1. Do track time because time in business is costly, it amounts to dollars and cents as the time ticking away. Leaving your business without a proper method to collect and track workforce’s time can expose your business to additional unnoticeable cost. With various time attendance solutions available in the market, choosing one suitable system for your company can be a tricky choice. 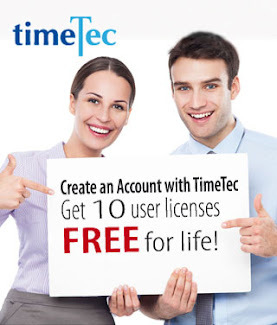 TimeTec TA offers 10 user licenses for free when you open an account with us and you can link it to biometrics system, mobile clocking and web clocking all at one flat cost of USD2 per user per month. 2. Don’t invade privacy of the staff by prying on their activities during their free time. What an employer can do is monitor the use of time during the employees’ work time, and that’s how important accurate time attendance system that can detail the work time, break time, over time and etc for a company. Check the daily work rate in TimeTec TA to get the overview of your company's work performance. 3. Do include staff participation in the solution. Certain time attendance solutions can be one sided whereby only the employer has the upper hand when it comes to staff’s attendance, in other words what employer says go. A system that can provide the employees a channel to request for change and to view their own data are the one you should be looking. 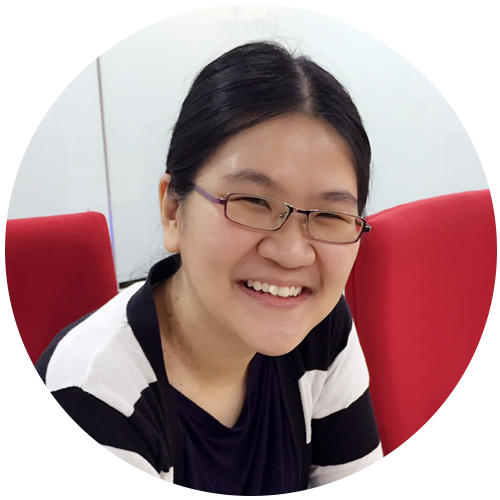 Like TimeTec TA, not only the staff can view their data, they also can request for amendments if any irregularity found in the data. 4. Do make it easy for all involved to use the system. 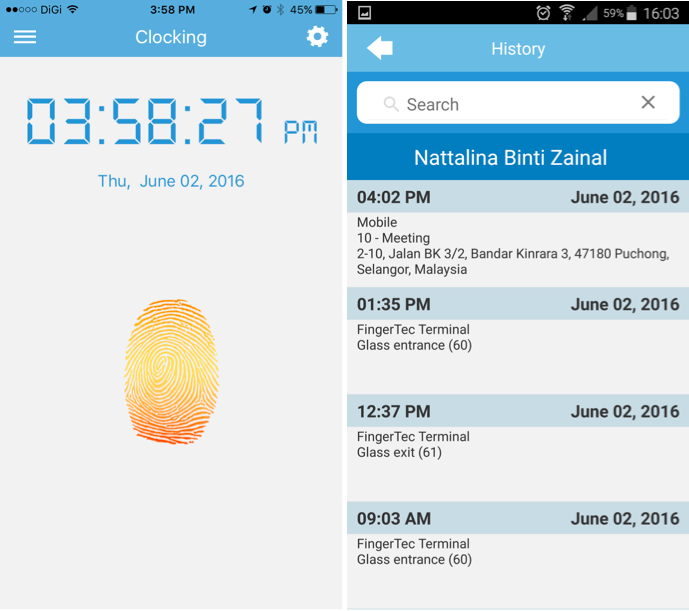 TimeTec TA provides a few viable options like fingerprint system, clocking via mobile phone, clocking through web browser and in the near future customers can start using NFC and Beacon technology to track time easily without invading anybody’s space and privacy. 5. Don’t spend time on manual processes with the conventional time attendance system like punch card where your HR personnel have to spend a lot of time keying in the data at the end of the month. Subscribe with a solution that can provide you with automated and reliable data that is readily available for processing at anytime you want. 6. Do have a flexible system that caters to all sorts of scenarios you require in your organization for example different scheduling, multiple shifts, different pay rate, various work codes, connection to payroll and many more. 7. Don’t ignore the past events just because they are over. Use the historical data of your company to improve your organization and remedy any issues you have with your workforce based on real data. With TimeTec TA, all past data is available and accessible to be used for system improvements. 8. Do have real-time flexibility that provides convenience to system user. In this time and age where waiting is a not an option, real time data is valuable for any company to process and view the required data instantly. 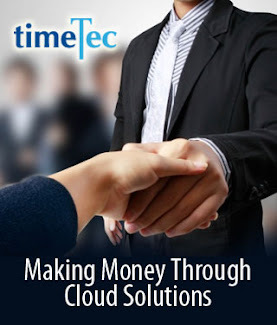 TimeTec TA cloud solution provides real time data at its best. 9. Don’t invest on a system that makes buddy-punching possible. While having a lot of buddies in your life is a plus point, having a buddy clocking in for you is definitely time theft. A system like TimeTec TA curbs buddy punching with its biometrics, and also GPS location tag should be the system of choice. 10. Do connect with Payroll or importation feature because having a system that can integrate with other important system seamlessly can eradicate a lot of work load and pressure in no time at all. With the readily available data in TimeTec TA, connection to third party software through SDK is made easy. 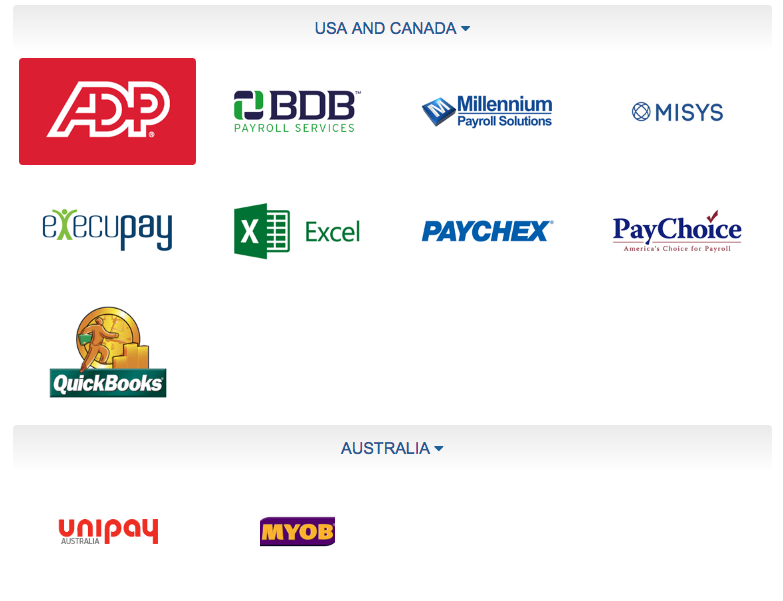 Some payroll systems that is compatible with TimeTec TA. 11. Do have positive UX or great user experience for users to feel familiar, at ease and can navigate through the solution intuitively without having to be guided or assisted by technical people. TimeTec TA made UX its priority. 12. Don’t be afraid to switch system because technology and system evolve through time and with time to present the market with the most feasible systems for the current conditions. Holding on to something that is not effective is just plain ineffective. Cloud system like TimeTec TA is the clear future and data accessibility is the crux of today’s workforce. 13. Do comply with the law of the country and the policy of the company because non-compliance is damaging and expensive. The time attendance system you choose must be able to match the law requirements and adhere to the company’s policy. 14. Do choose a system that has a future because things changed according to time and business needs. A trend doesn’t last long but a good and comprehensive system like TimeTec TA cloud is the need of today’s workforce. 15. Don’t forget to test before you invest in any solution. TimeTec TA provides an ample time for a company to test on the feasibility of the system before they commit to it. Plus, 10-user licenses free are available at your disposal. Time attendance solution is an integral part of a company because let’s face it, while honesty is the best policy, time theft amongst employee still plaguing the workforce world even today and it is causing the company’s unnecessary cost. Choosing the right time attendance system could potentially save some excessive spending and the system could train the employees to be a disciplined workers that are worth the company’s investment. A well-built rostering can potentially be the key to success for an organization. Being able to effectively roster your workforce to match your business’s demand will definitely ensure your company better production and services for your customers. However, managing your roster right can be challenging because it involves more than just selecting employee to work on a certain date/time, the rostering also comes with rules that they (employees) need to adhere to in order to be eligible for pay/claims and accurate attendance records. With better management of rostering, you can control your cost, better your productivity and provide better worklife balance for your workforce. Here, we share 5 tips on how to manage your roster effectively. You need to focus on what’s best for your company. Allocate the work hours, shifts, and responsibilities, and then work out the cost to build an efficient roster. DO NOT plan rosters that do not play to your advantage. Having a clear idea of your roster cost could be an added benefit to your operation. 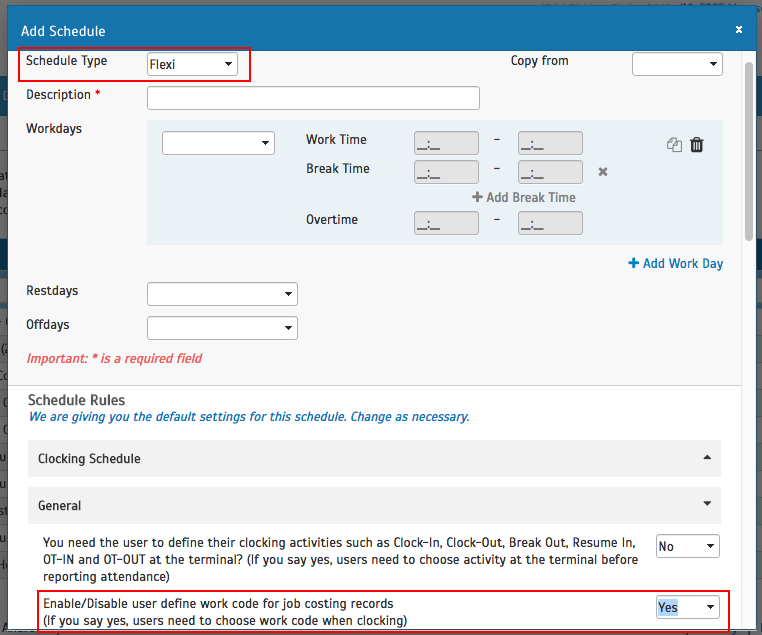 Setup your schedule in TimeTec TA by defining the work hours and attendance rules before generating the roster. Set the schedule pattern and assign users to the roster. Sharing is caring, and sharing the best shifts is advisable when it comes to shift assignment. 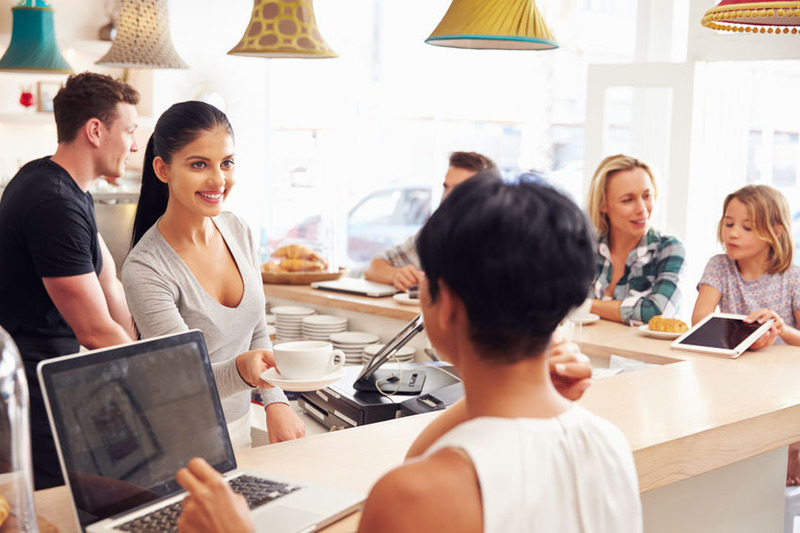 For example, in a restaurant environment, some shifts offer better tips than the other, while for other employees, some shifts are harder than the other. Allocate the shifts fairly to each employee to ensure all employees get their turns. A simple act of fairness could go a long way. By automating rostering task; you’d be able to handle other important tasks at hand. You will be able to make employee replacements, change of shifts day and time easily. 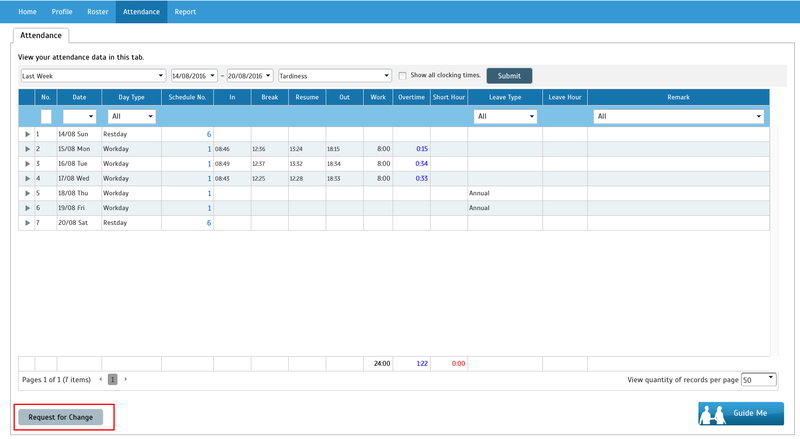 With a few clicks in your cloud application like TimeTec TA, changes made will reflect at everyone’s roster instantly. Changes made in your roster will reflect in the Roster Overview instantly. It’s always good to plan your roster so your employees can have the overview of their work shift pattern in the coming weeks. Also, if you happen to have employees taking leaves, you can plan for the replacement right away. This also would allow your employees to achieve the work-life balance and plan their lives better. It would definitely be a pain-in-the-neck to call the office every time you want to check on your roster. Of course, pinning up the roster at the Memo board would work, but by simply making your roster accessible to all your employees at anytime will result fewer last minute scheduling changes. With cloud system such at TimeTec TA, employees can log to their account and check their own roster on the web AND also from their mobile phone through TimeTec Mobile app. In TimeTec TA, employees can check their full roster and also get to view their attendance history (work hour, short hour and over time hour) for the previous days, from PC or mobile phone. In any business, rosters can vary from the straightforward 9 – 5 working hours to the complicated shifts, thus it is important to have an efficient and well-organized roster to keep the employees in order. A messy roster can result in unhappy employees that may create more ‘sick’ absences and create a hole in your roster, and your pocket too. 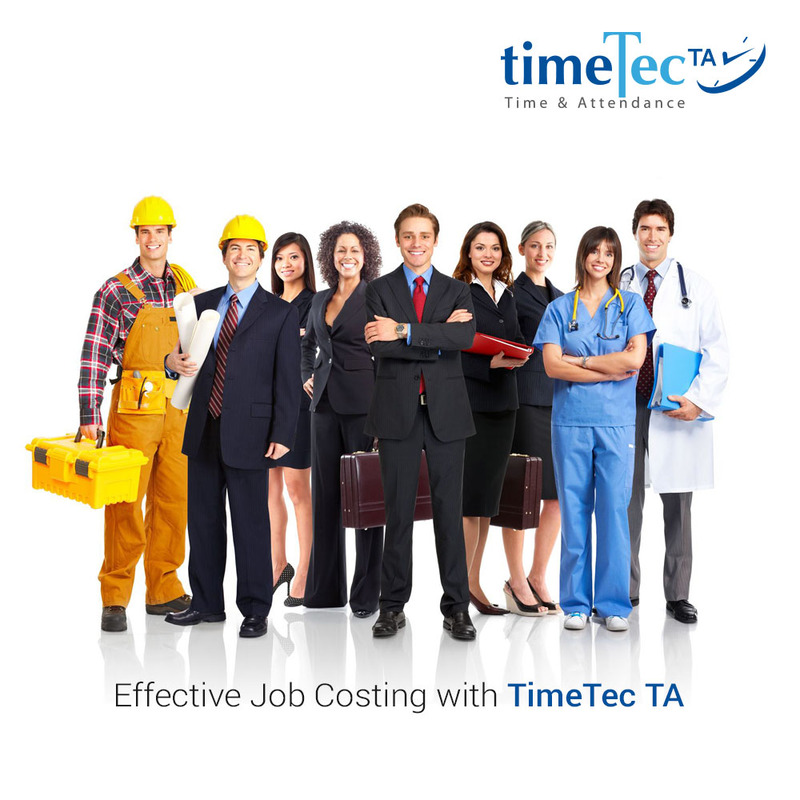 Use TimeTec TA to help organize and manage your roster and workforce easier. Hop on the cloud and join us today at TimeTec TA. Nowadays, data is proven to be an asset and it is an obligation for organization to manage and safeguard its data. TimeTec TA offers a few features that will allow companies to take control of attendance and employees’ data effectively and securely. Let’s check out how to take control of your data with TimeTec TA. Organization structure differs from one company to another and TimeTec TA’s Organization Structure feature embraces the dynamic nature of various companies’ structures. With this feature, you are free to determine the layers and structure of your organization and by using the drag and drop function, you can easily add in users under their respective divisions. By defining your own, you will be able to filter your data searching according to the structure and you can determine data accessibility later in Manage System Roles & Admin. Not all data is accessible to every department and this Organization Structure feature allows one department to access different data than another department. Try it out and see how this feature can benefit your company. Every application has its own standard fields and sometimes these fields don’t suit the requirements of certain companies. Field Layout feature in the Company tab allows you to determine and customize the important fields required for your company. 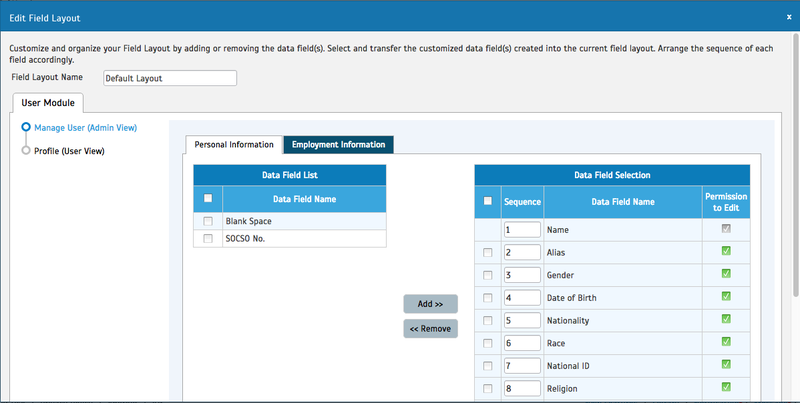 Create your own fields, for example Marital Status, and determine where the field should appear by setting it right in the Field Layouts section. If you don’t need certain fields to be in your system, you can just remove them from the Field Layouts, it is that easy! This feature provides you with control to determine what kind of data do you want to gather for your organization. Note: Currently this feature is made available only for User module, but rest assured it will be extended to other modules in the near future to accommodate larger requirements. When it comes to attendance data, employment information and such, Human Resource Managers must have the highest accessibility into a Time and Attendance System like TimeTec TA. Managers from different departments for example, should only have limited access to the data and perhaps to their own department only. To manage data accessibility, System Roles feature is the solution. Create your system roles and determine your users’ accessibility; you can decide whether to allow them to view, edit, configure format, and etc. You can assign a role to a division and once this is done, proceed to assign system roles in the Admin tab. 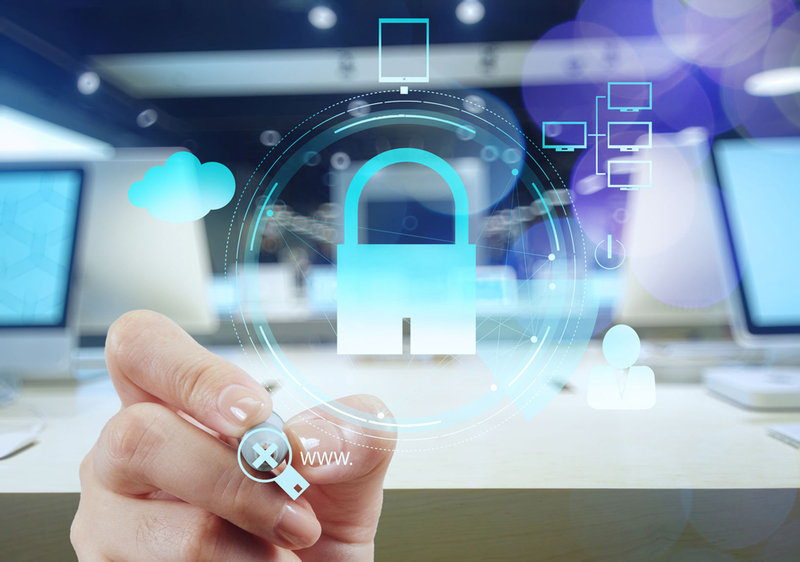 Use System Roles feature to secure your important data from being exposed to unauthorized individuals. The main reason people choose cloud solution is to have all data accessible at all times. By TimeTec TA having features like Organization Structure, Field Layouts and System Roles, TimeTec TA puts the control of data back in the employer’s hands. Experience TimeTec TA by signing up for the 30 days FREE trial at http://www.timetecta.com/. We also offer 10 free user licenses valid for a lifetime when you register with us. Many of us are inseparable with our mobile phones. Everyday, more and more interactions were done through mobile phones. People socialize, work, shop, pay and play on their mobile and the lifestyle of the world’s population is forever altered. 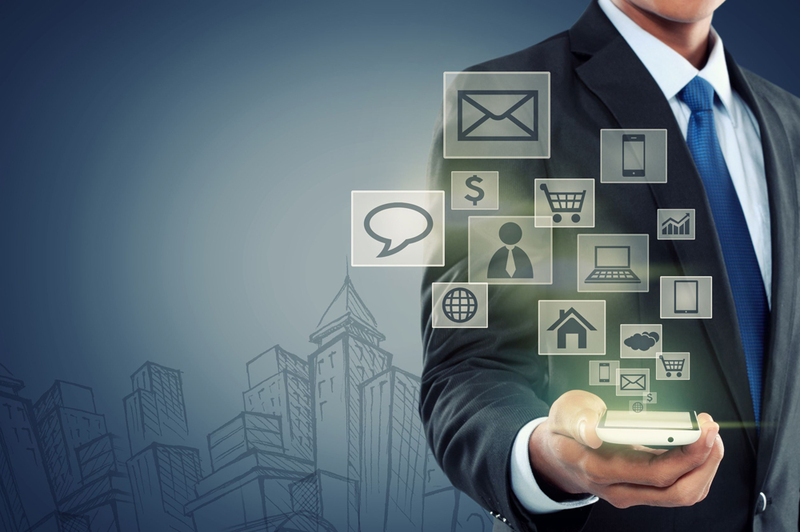 With the increasing use of mobile applications to cater to the current lifestyle and modern business requirements, application providers need to be on top of their game and provide all the features accordingly. Whether it’s today or last month’s attendance, they’re all available in TimeTec Mobile. 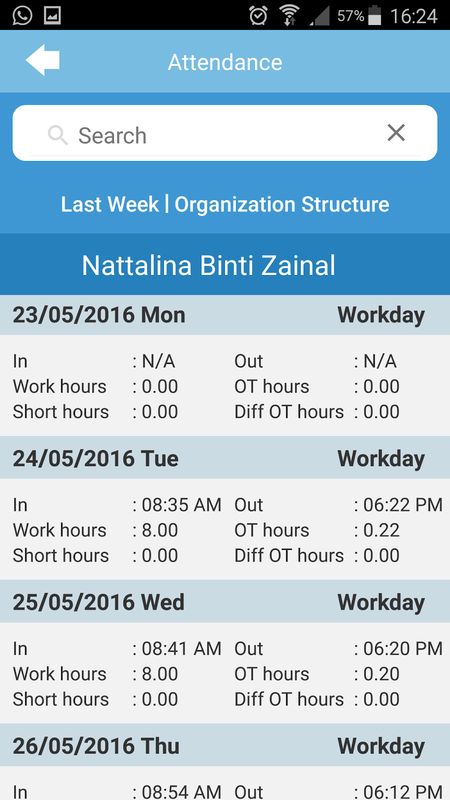 With the new organization structure and user role added in TimeTec TA application, the attendance information displayed in TimeTec Mobile will follow the hierarchy and privilege set. For example; managers can only view attendance of employees that are assigned under them, while normal employees can only access to their own attendance. TimeTec TA has notification system to send birthday greetings, welcome note for new staff, memos, and get notification on your employees’ attendance status. The notification for attendance is made to monitor on your employees’ attendance; for example if you set the notification at 9:00 AM, you will get notified on the list of employees that haven’t arrived at that time. All this can be set in TimeTec TA application and a push notification will be sent to your mobile every time there’s a notification. You are responsible for your own attendance! In our latest update we’ve summed up the attendance data for you on one mobile page. Get a glance of your daily attendance status from the overview and know who’s working, taking leave or missing from work. Each staff is responsible for his own attendance and each user can view their own attendance on their mobile and this can be made a self-discipline indicator to teach staff to be more discipline with their work time. Mobile phones have become the extension of modern society. 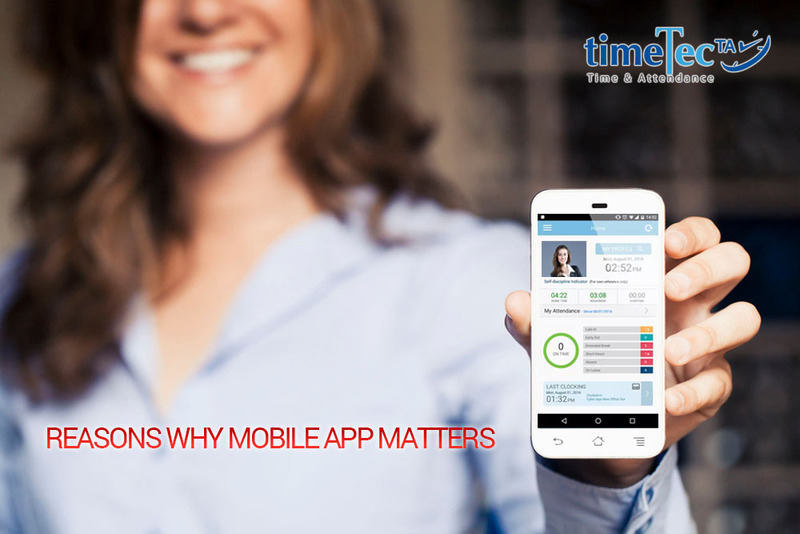 TimeTec Mobile is a great mobile app to help ease your workforce management and a tool to discipline your entire employee. Get the 30-day FREE TimeTec TA trial account, set it up and combine it with TimeTec Mobile for easy and efficient workforce management. TimeTec Mobile app is available in both iOS and Android and it’s FREE. Give it a go!